All Editions of Shall We Tell the President? 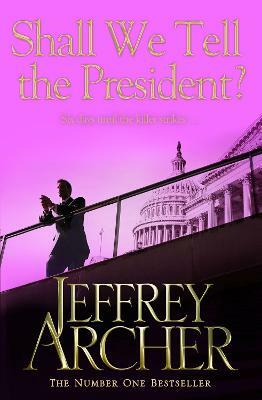 Jeffrey Archer hit this one out of the park, as usual. This book was written in 1977 but reads like it could happen today. This is an excellent story that keeps you on your toes. I would highly recommend reading this book.